How’s a man meant to ‘Gram that fire sunrise when his fingers are numb? Fred Perry’s wool-rich gloves are your feed’s saviour, marrying warmth and function so your followers never miss a pink-tinged sky. Because it’s not like there’ll be another one tomorrow. The contrast finger and thumb stitching interacts with your smartphone’s screen to streamline your updates, and the burgundy-on-grey cable knit is versatile enough to feature in those #ootd selfies whether you’re rocking a parka or an overcoat. Available at ASOS, priced £35. Beats headphones win in neither the style nor substance stakes. 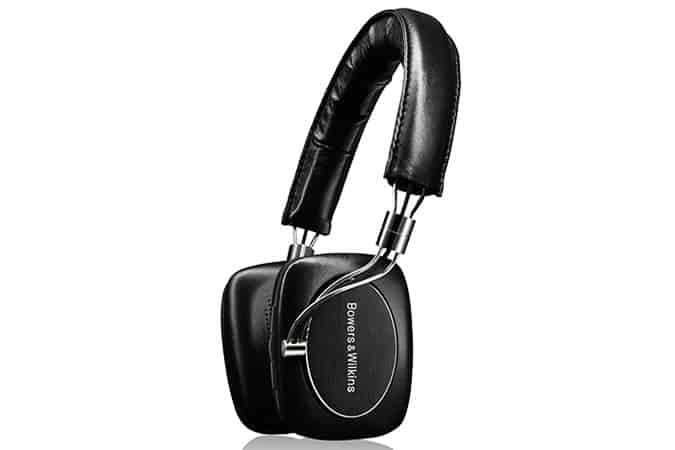 To boss both, look instead to British audio hero Bowers & Wilkins, which dolls up its award-winning sound in leather and chrome, not branded plastic. Most headphones sacrifice audio quality when they go wireless, but B&W’s boast crystal audio that takes your most-rinsed albums and reveals elements you’ve never heard before. Plus, they’re handy for blocking out all that sniffing that infects your winter commute. Available at Bowers & Wilkins, priced £329. 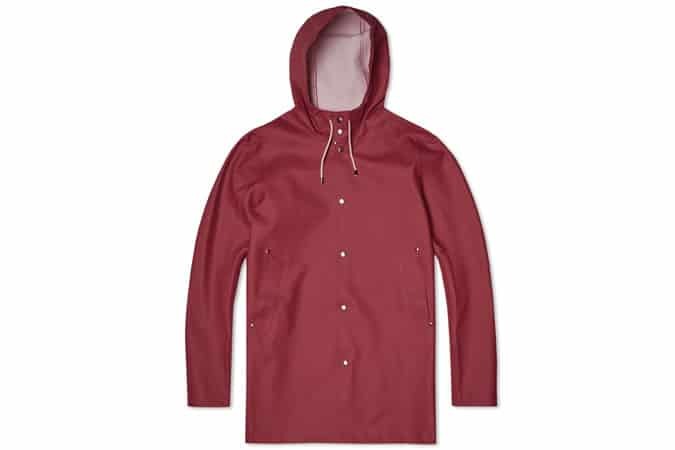 Stutterheim’s latest offering is built to keep you protected from wind, rain and everything in-between. Double welded seams and stud fastenings will keep any hint of water at bay, while the rich autumnal shade is a sure match for your current season wardrobe. Just add trainers and go. Available at END Clothing, priced £175. Whether you’re infected by the Star Wars hype, or just want to distract someone who is, this rotating mug set lets fans nod to their obsession without resorting to toys (call them ‘figurines’ if you like, but they’re still for children). That’s this year’s stocking filler sorted. Available at Urban Outfitters, priced £20. Grooming doesn’t stop at your beard line. The best way to keep your talons in check – no, not with your teeth – is Czech and Speake’s master manicure set, designed exclusively for Mr Porter. A dainty way file your nails this ain’t. The midnight blue leather case houses some serious hardware, with each piece tooled in Germany and coated to protect against even hobbit feet. Just keep an eye out to ensure your other half doesn’t make off with them. Available at Mr Porter, priced £415. You could rep the 1990s trend by delving through vintage rails and attempting to pick quality sweats from moth-eaten trash. Or you could admit that you’ll never really get that weird smell out and reach instead for Calvin Klein’s reissue of its iconic logo sweat, the acceptable face of 20-year-old sportswear. To make sure your look is homage, not throwback, pair it plain black denim and minimalist sneakers. Those acid wash jeans still look best on the hanger. Available at ASOS, priced £90. American brand Thorogood has been crafting robust footwear since 1892 and its latest release fuses this tradition with contemporary design. The result is a smart and rugged leather boot that will take you anywhere, from the pub to the office to a crisp country walk. Although, ideally, not in that order. Available at Mr Porter, priced £325. If your ideal decorating style is ‘Apple Store’, then start making space for this industrial lamp by Heal’s. 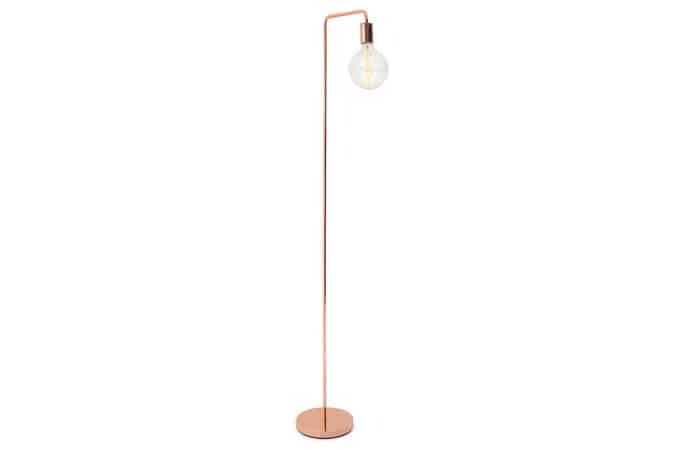 Simple, striking and statement all in one, park this in the corner of your living room to class up your reading, or in your bedroom for a modern take on the standard bedside lamp. Available at Heals, priced £185.